Music is a strange work of art. Composed of cathartic, narrative, and shapeshifting sounds, it’s something that comes together as just noise to some people and, to others, something even more significant. Given her knowledge on modern music, sophomore Chrystal Sheehan presents a toned-back, simple, and understated composition. Under the pseudonym “Infinite Oblivion”, Sheehan gathers influence from slavic rap music, a genre that originates from Armenian culture, as well as Korean pop music, most notably the group, BTS, and pop artist, Alec Benjamin. Sheehan is, per say, a jack-of-all-trades. 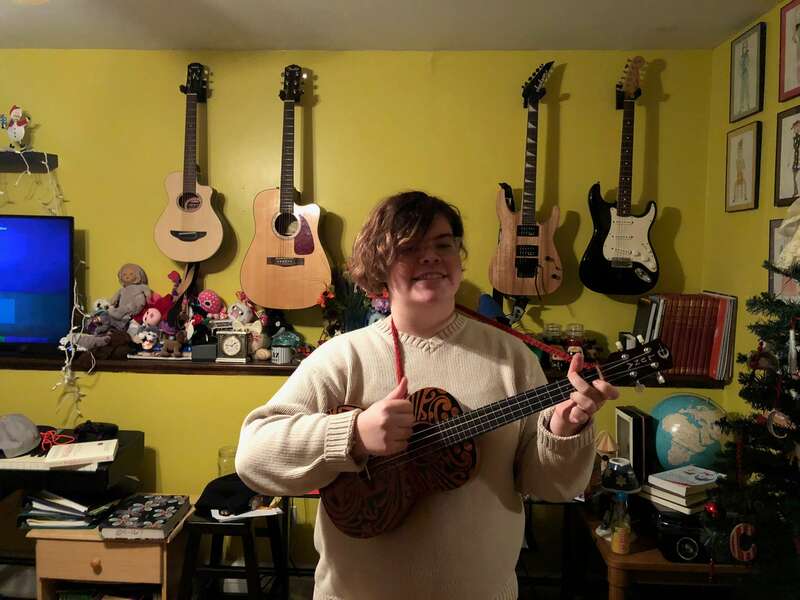 She has comprehension in several instruments, including piano, guitar, bass guitar, drums, flute, ukulele, and miscellaneous electronic elements. Along with her knowledge of these instruments, she writes, produces, and sings on all of her songs. In terms of lyrical content, Sheehan takes a biographical direction when writing songs, talking about her life. Earlier this year, she put out an album under her moniker; a collection of instrumental tracks titled Space. At just over 15 minutes long, the recording spans a number of moods, toggling from guitar-driven songs like Saturday, to bass-heavy tracks such as Three and Chops Pt. 1 & 2. Although this project serves as her outlet for creativity, Sheehan doesn’t see it as going much further than simply a hobby. ← Previous Story Where in the World is Gail Pells?